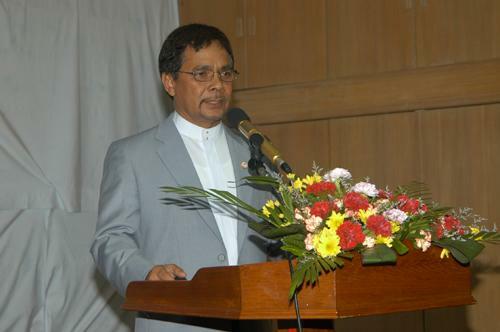 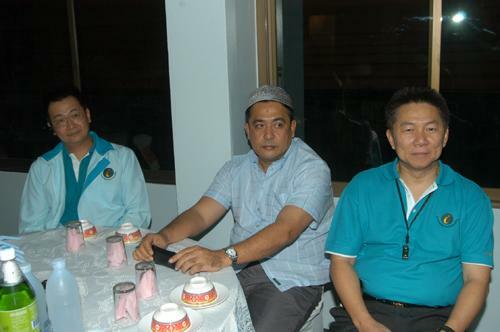 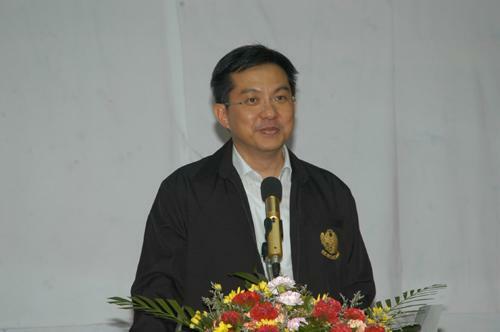 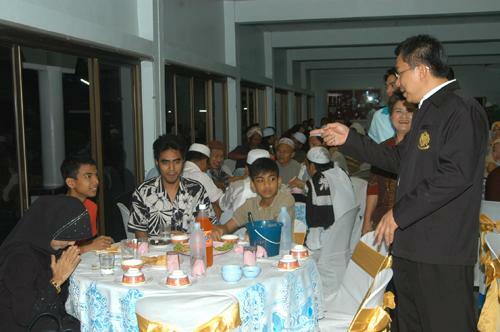 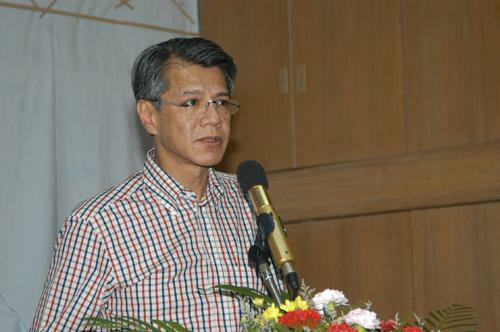 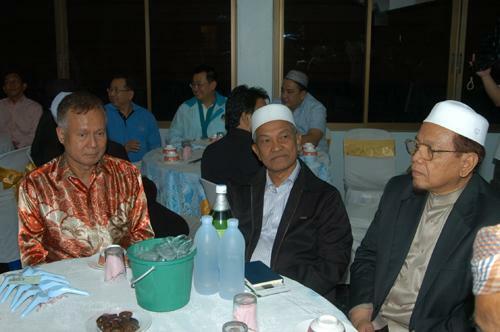 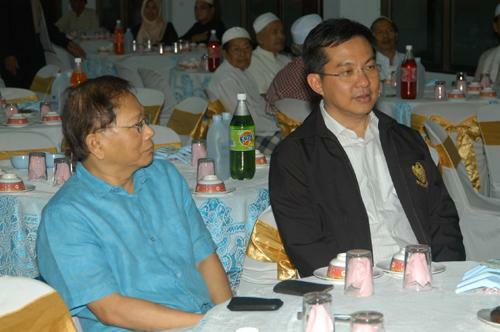 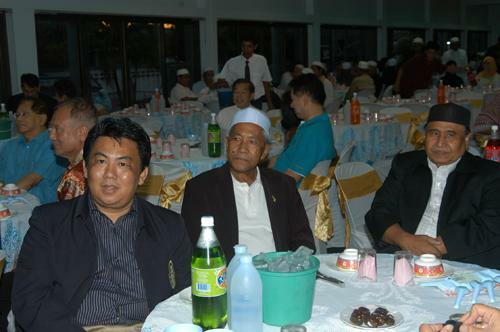 Mr. Pruttichai Damrongrat, the deputy Finance Minister, visited the Muslims and gave a special speech on the topic of ?? 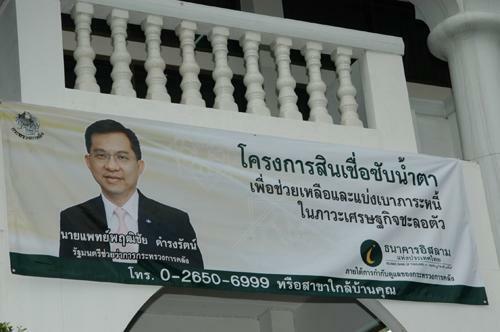 ?Roles and Progress of Islamic Bank of Thailand? 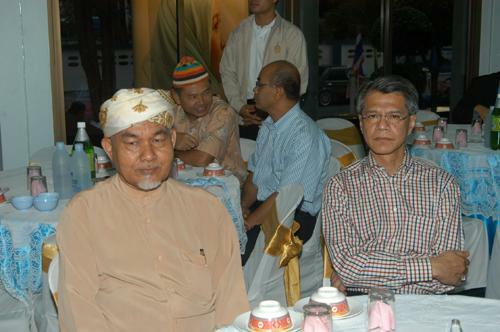 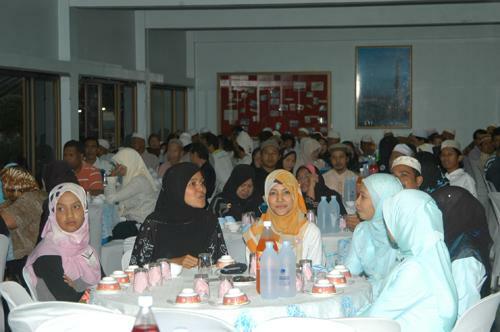 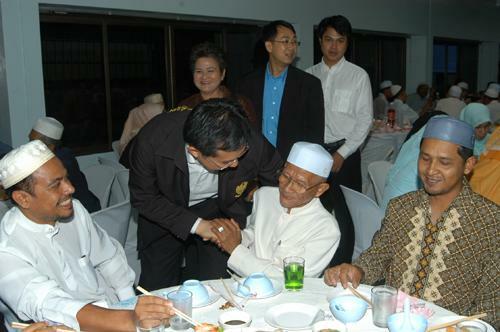 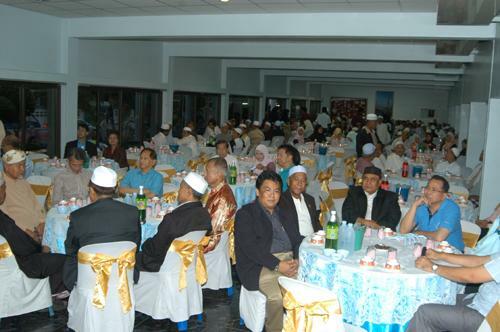 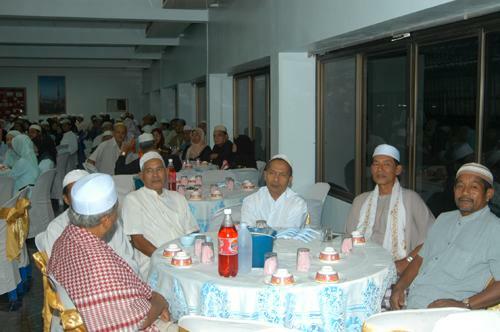 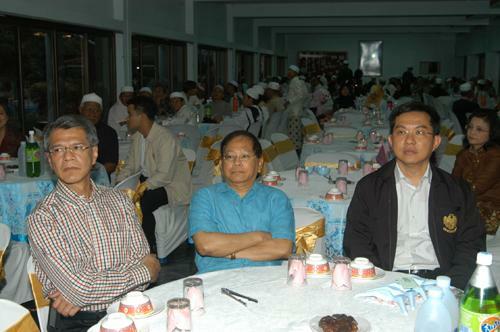 ?� at Multi-Purpose Building, Aslam Mosque, Soi Ramkamhaeng 131, August 29 2009.